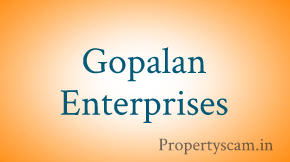 Gopalan Enterprises was founded in the year 1984 by Mr. C. Gopalan to develop and construct residential apartments in Bangalore. The company is one of the well-known real estate developers in Bangalore and has developed many finest residential projects in the city. 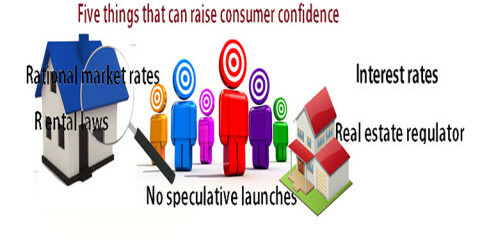 This real estate developer is also engaged in promoting residential and commercial properties besides townships, special economic zones (SEZ), software technology parks, shopping malls, organic farms, educational institutions, biotech parks, medical herbs, export of culinary, , hospitals, star hotels, etc. They have completed 16 residential projects; currently have 8 ongoing residential projects and 1 upcoming project in Bangalore. Goplan Builders also has completed 1 commercial project, 1hospitality project, 4 SEZ projects and has 2 ongoing commercial projects, 1 upcoming retail project. Our users are requested to post their valuable comments, feedbacks, and opinions about Gopalan Enterprises and their projects. 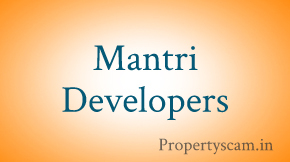 Before buying a flat in Gopalan residency I searched about the them and I had visited their under construction projects there is excellent and experienced workers with the latest technology. They are very using very high quality of materials for the construction. After verifying their quality of construction I got clarity about them and I bought a flat. 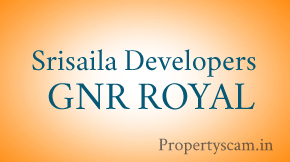 I bought a flat in Gopalan Residency at Vijayanagar, it is very excellent project by Gopalan company. before booking a flat, I have seen many Gopalan commercial and residential constructions, they are and all in good infrastructure and Excellent quality of construction. It is an excellent architecture. Here I am very proudly sharing my experience with the Gopalan Enterprice they are very proactive service the coordinated each and every step of the deal. I recomended to my friend the also got flat in Gopalan now.